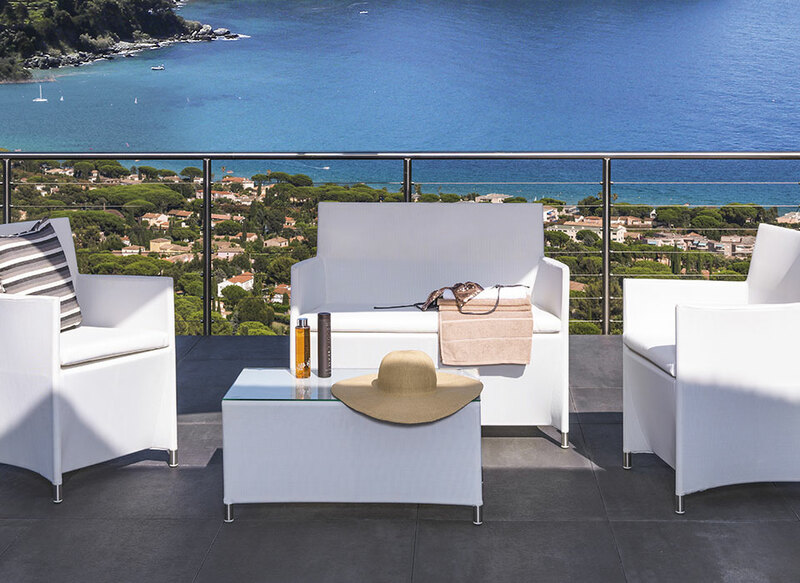 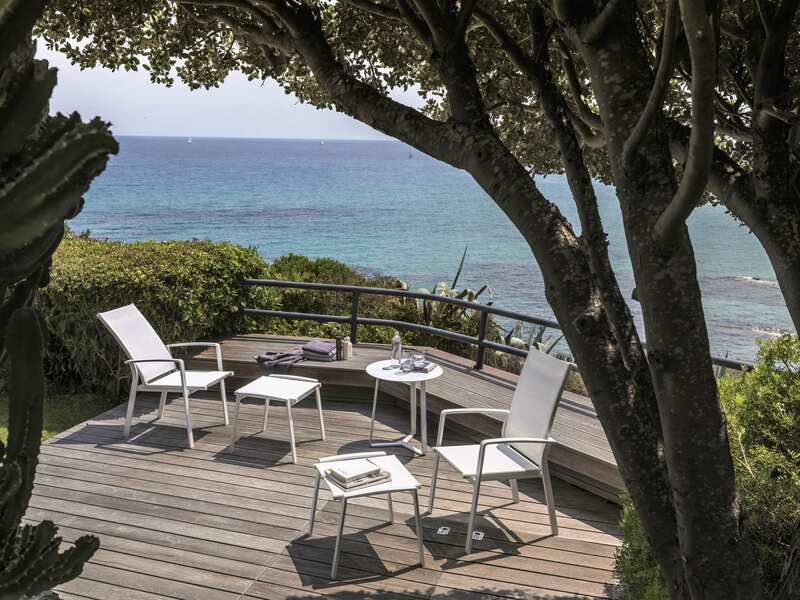 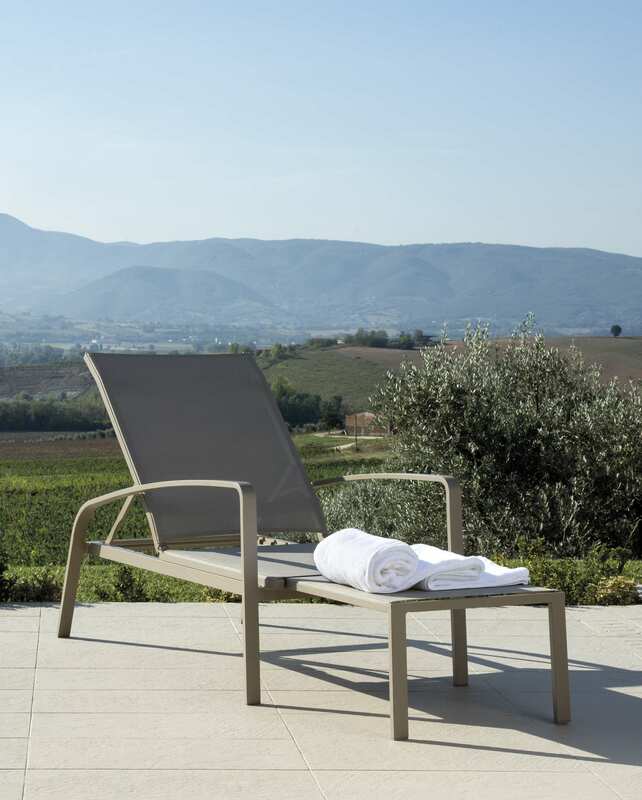 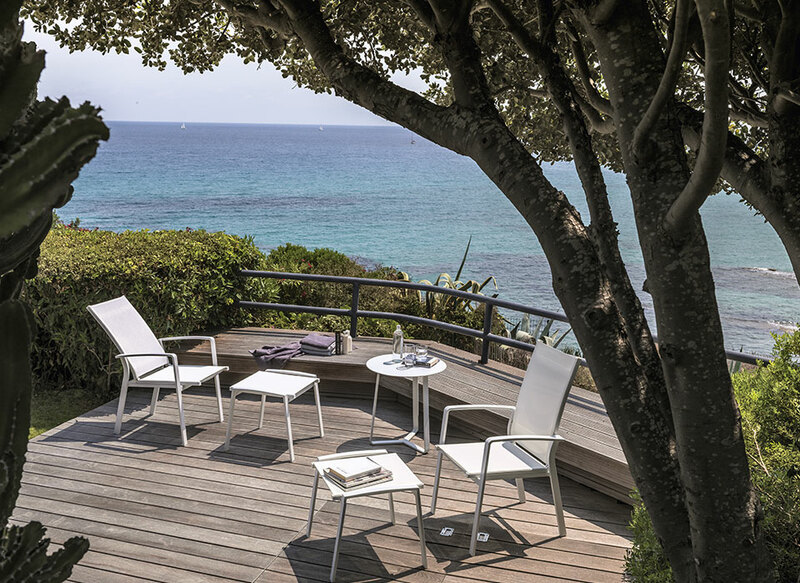 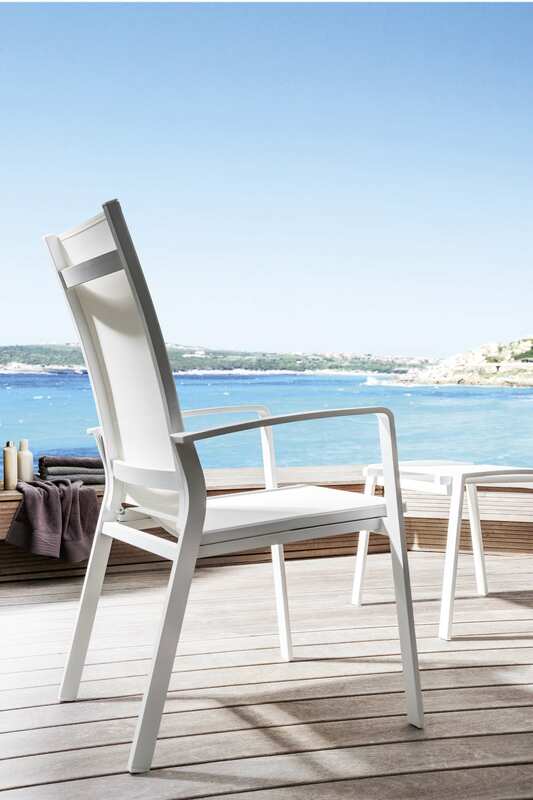 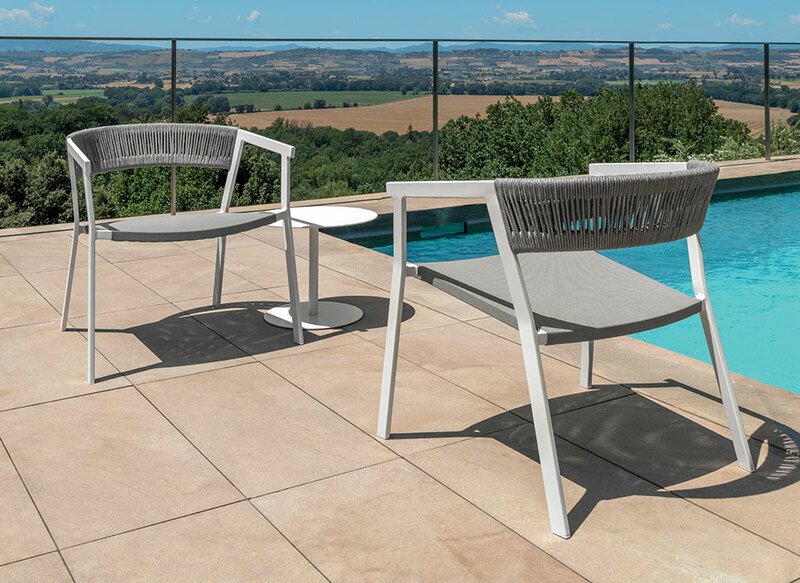 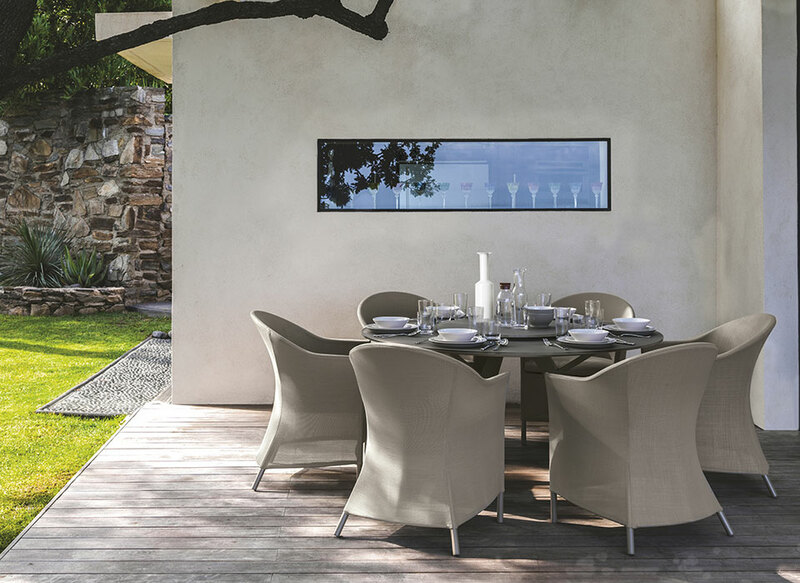 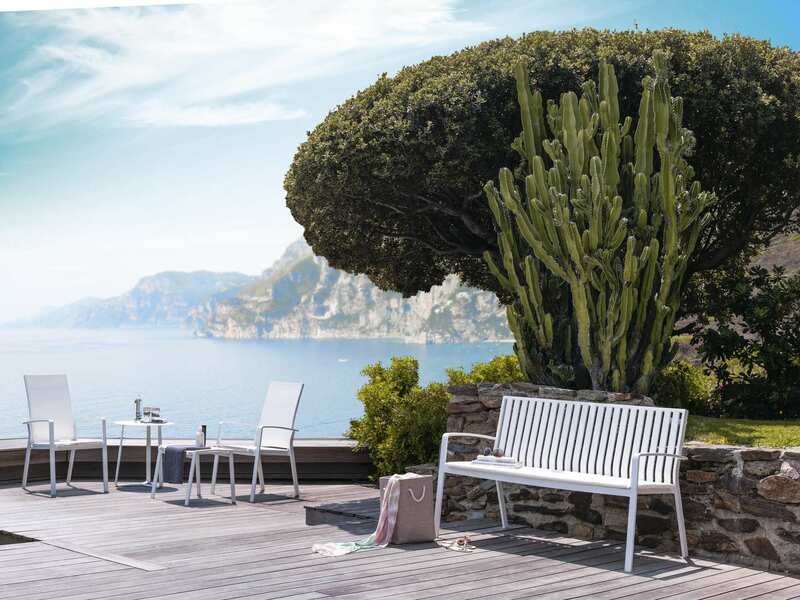 Lightweight, easy to carry and stackable, the reclining armchair of the Lady collection becomes a perfect product for every outdoor space. 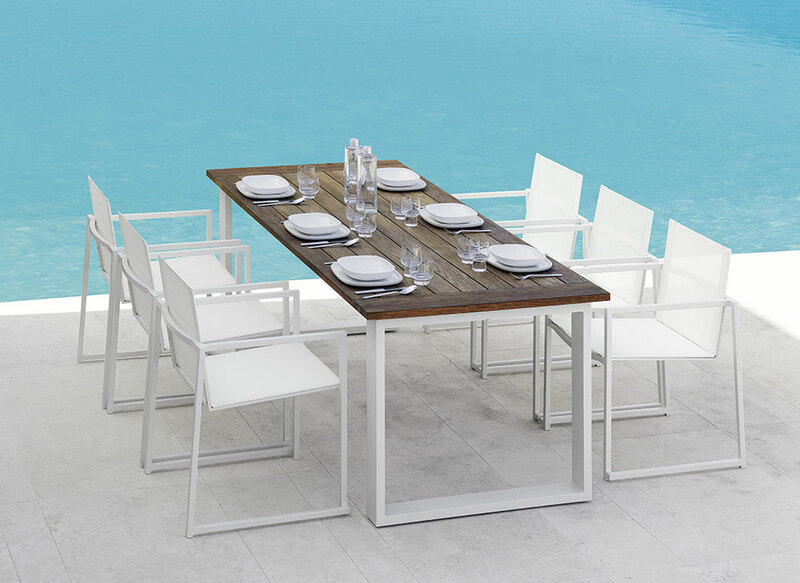 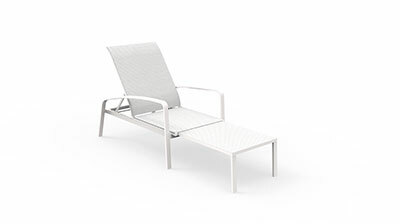 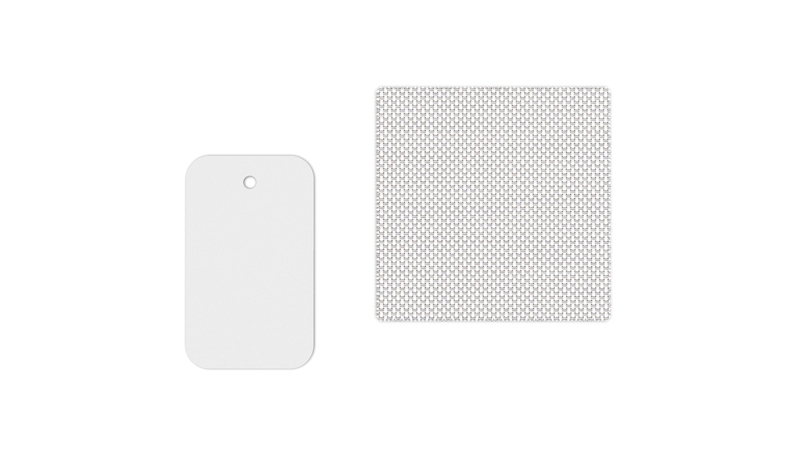 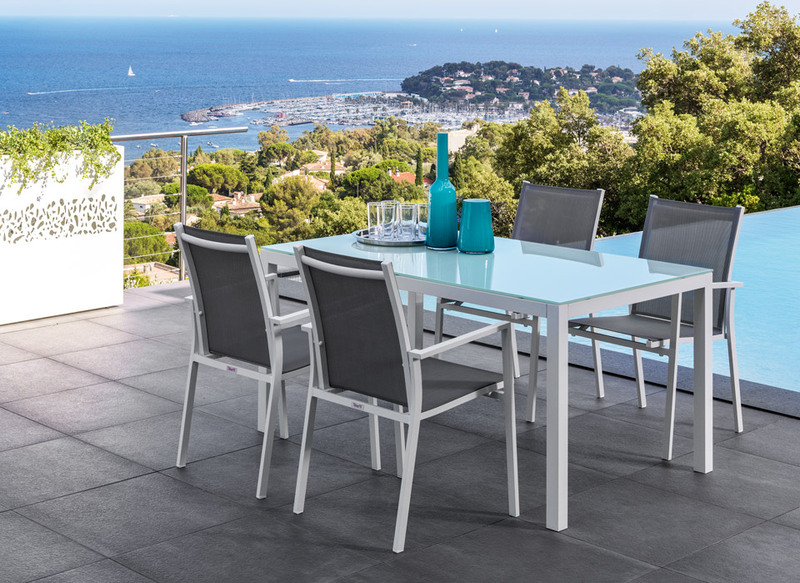 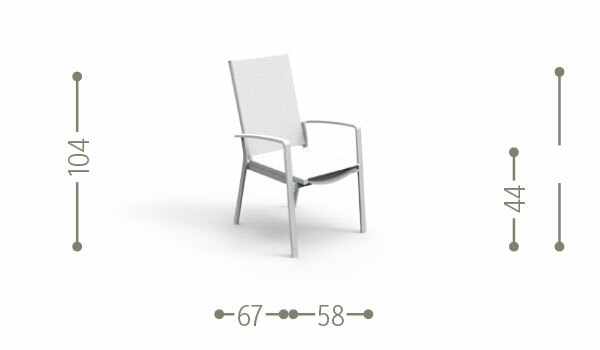 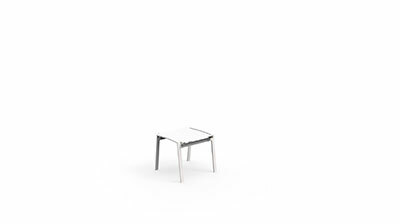 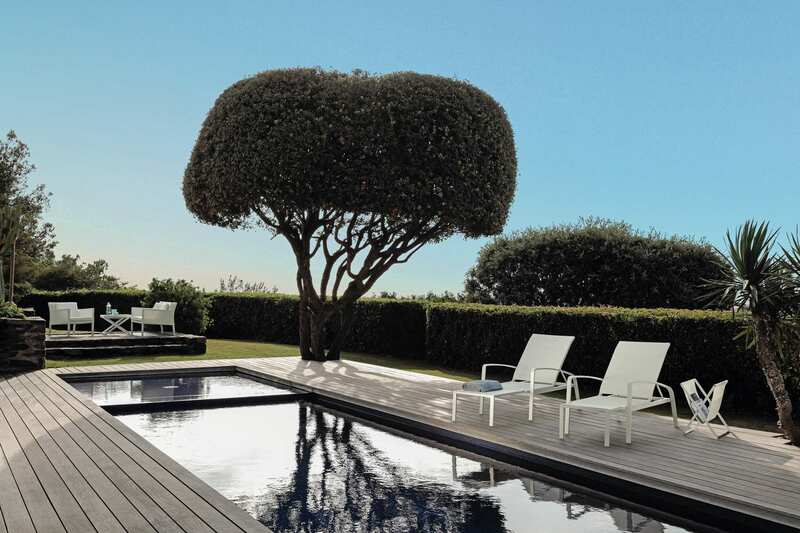 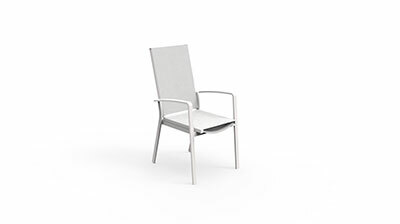 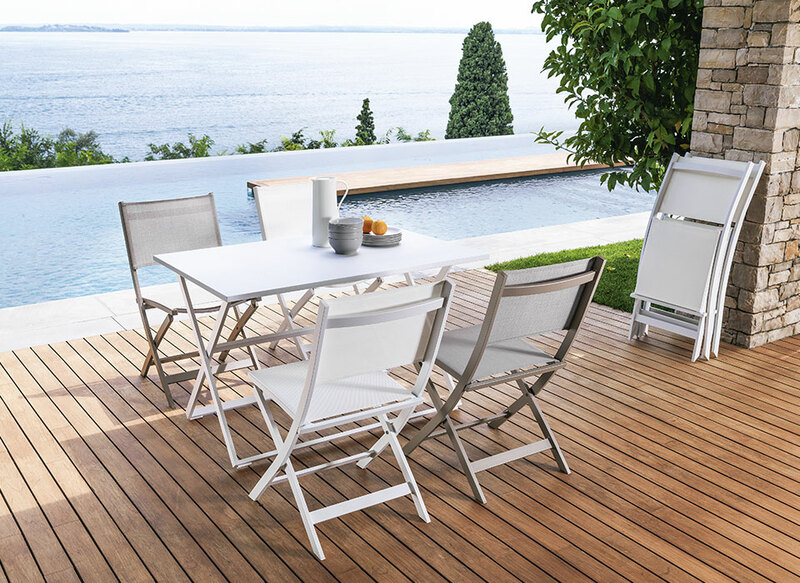 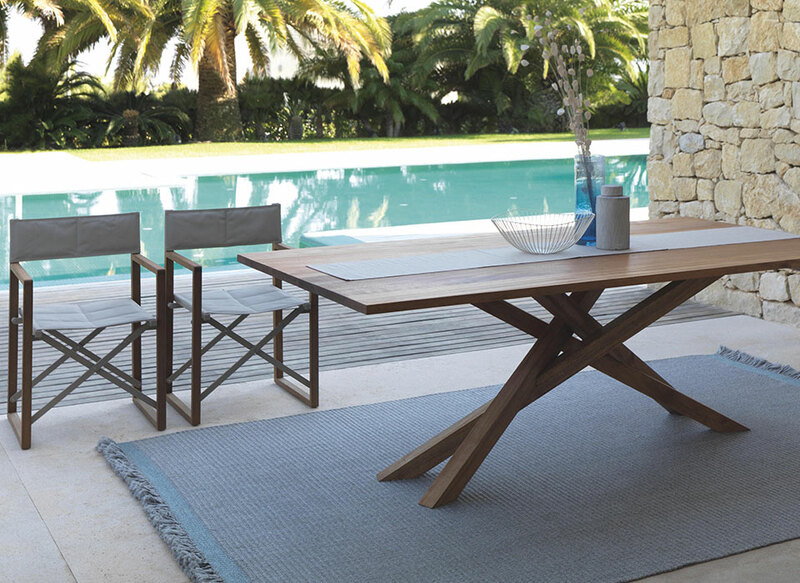 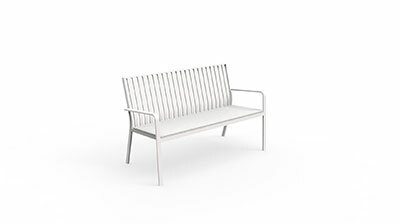 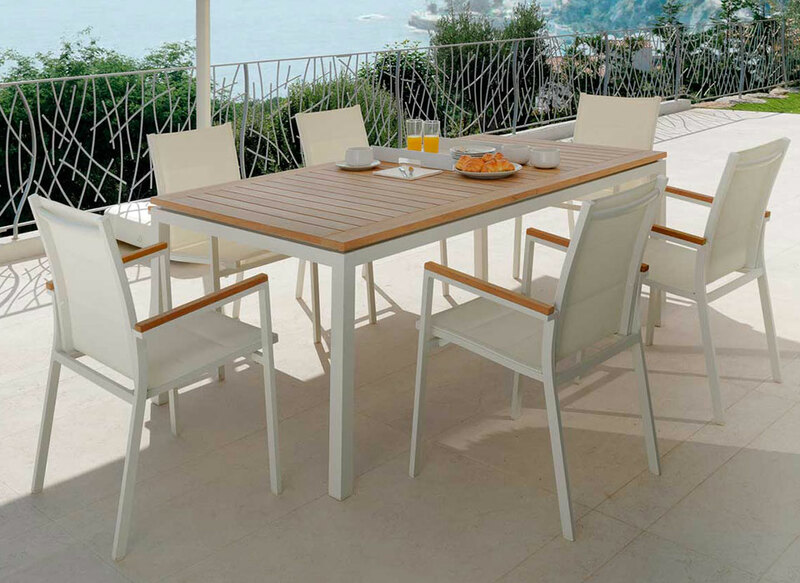 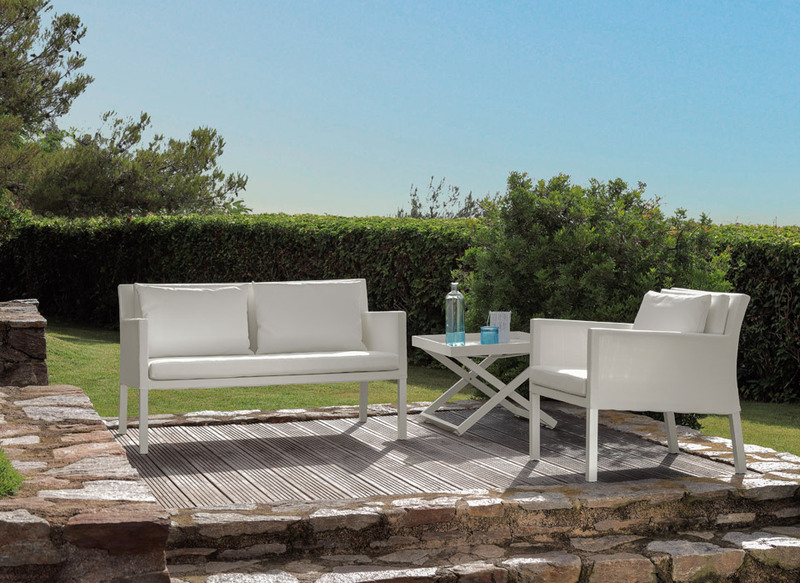 The aluminium of the structure and the textilene of the seat make it comfortable and stable. 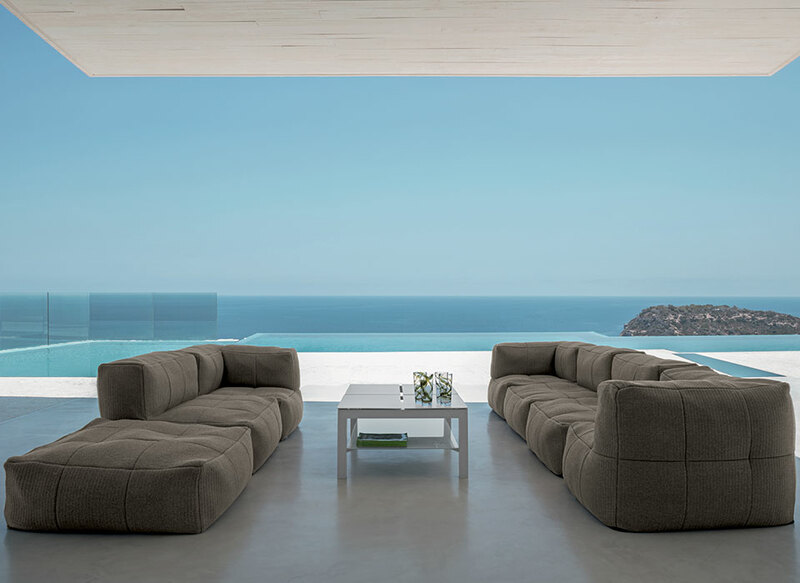 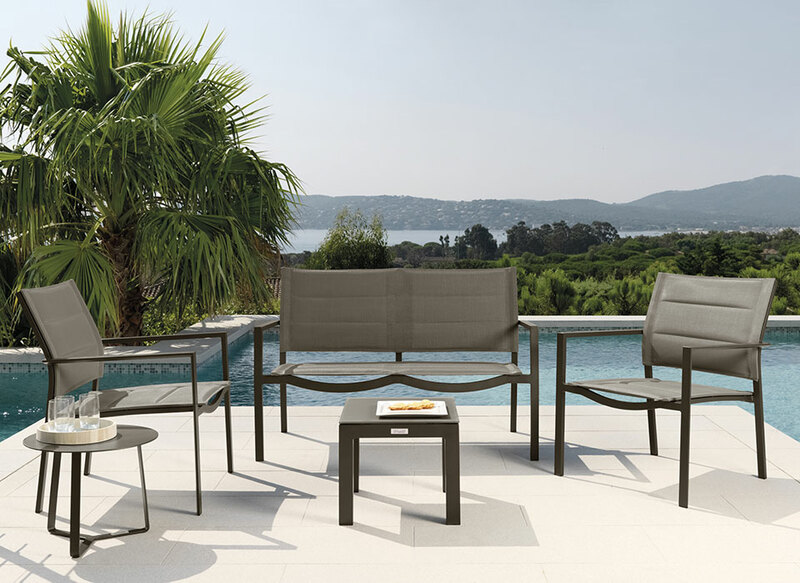 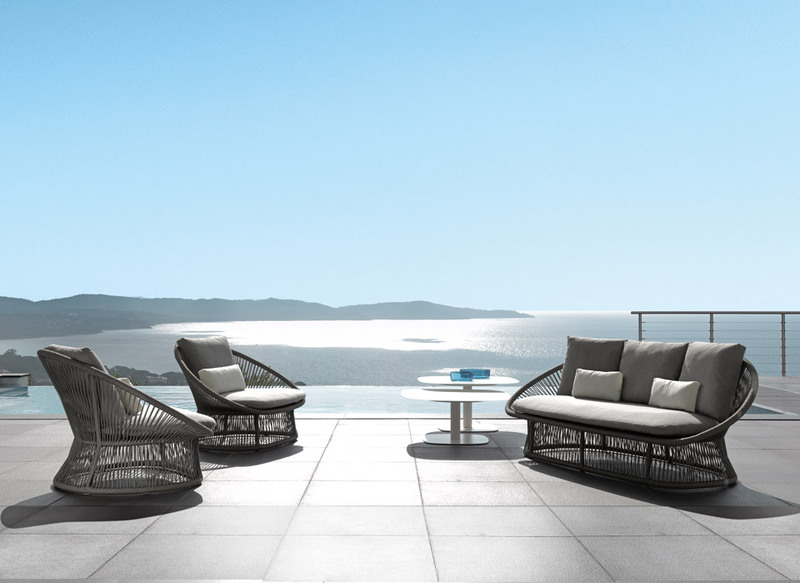 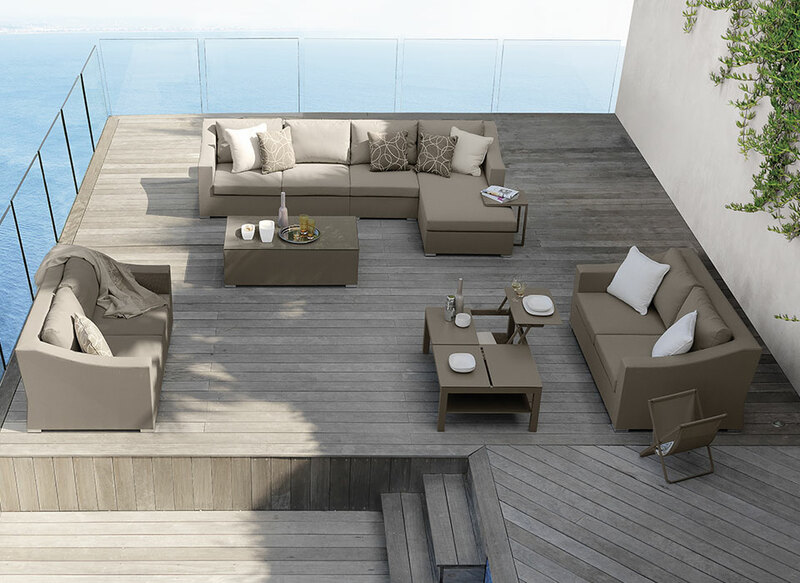 The reclining backrest guarantees maximum comfort at any time, adding elegance and functionality to a perfect outdoor living area.